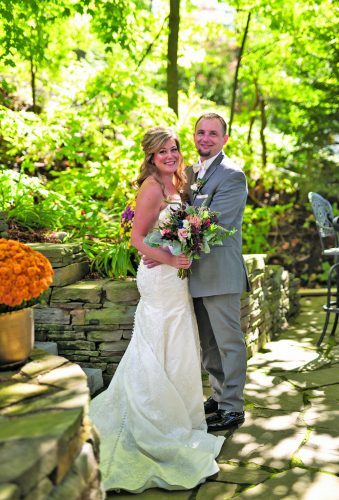 Lauren Craig and Jacob Frieko were united in marriage at 2:30 p.m. Sept. 8 at St. Michael The Archangel Catholic Church, Hollidaysburg. 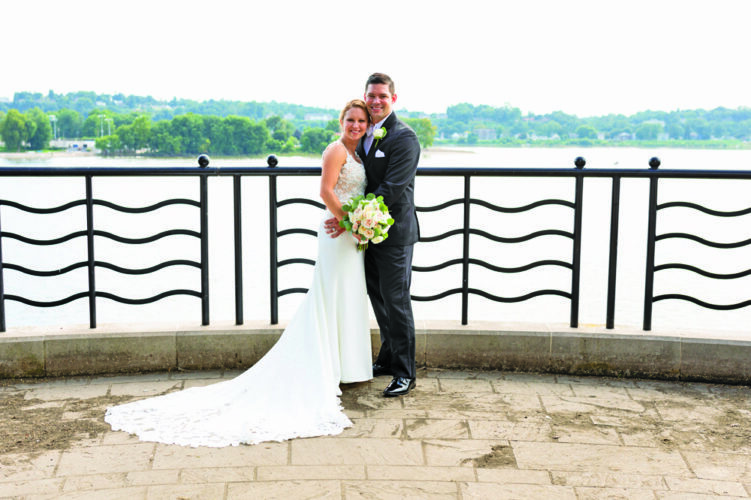 The bride is the daughter of Barry and Leigh Ann Craig of Hollidaysburg. 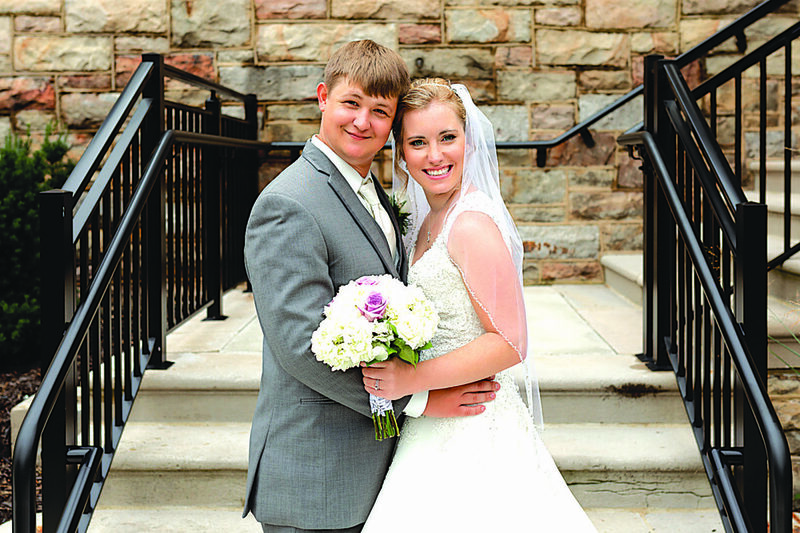 The bridegroom is the son of James and Jackie Frieko of Duncansville. Monsignor Stanley Carson performed the double-ring ceremony. 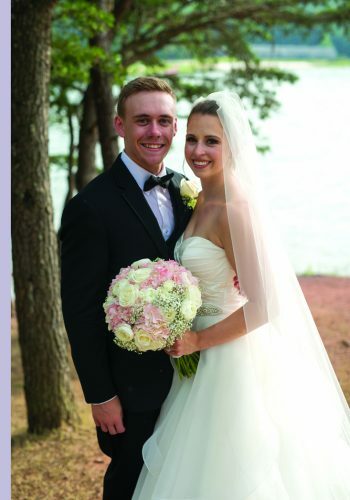 Ashleigh Craig, sister of the bride, was maid of honor. Bridesmaids were Janee Frieko, sister of the groom; Rachel Nelson and Hannah Nelson. Lily Craig was flower girl. Andrew Hess served as best man. Ushers were Matthew Judd, Mitchell Ridenour and Nicholas McCormick. Travis Ridenour was ring bearer. 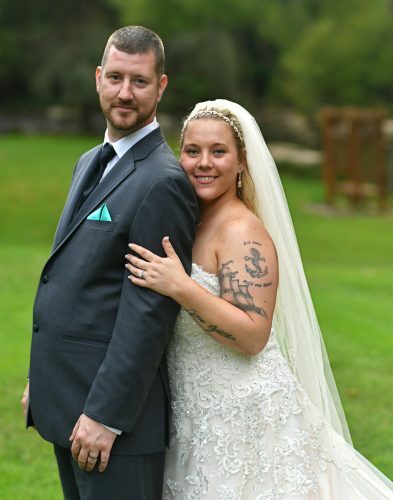 The reception was held at The Casino at Lakemont Park, Altoona. 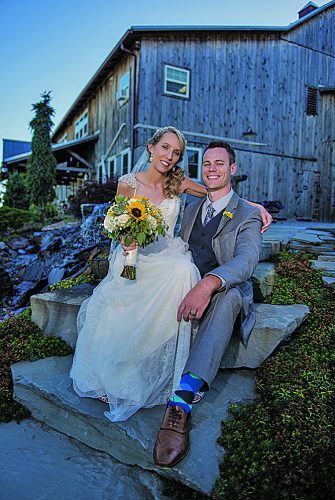 The rehearsal dinner was held at the home of the groom’s parents in Duncansville. The couple took a wedding trip to Aruba. They reside in Hagers-town, Md. 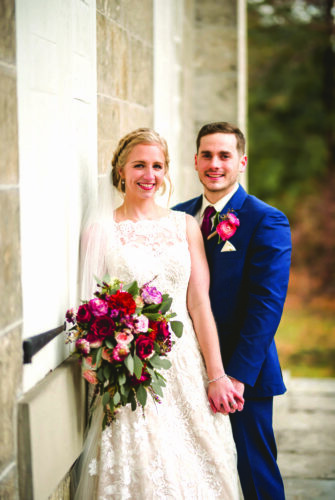 Mrs. Frieko is a 2012 graduate of Hollidaysburg Area Senior High School and a 2016 graduate of Clarion University of Pennsylvania with a bachelor’s degree in business management and a minor in economics. She is a loan documentation specialist at Middletown Valley Bank, Hagerstown. Mr. Frieko is a 2012 graduate of Hollidaysburg Area Senior High School and a 2016 graduate of Penn State Altoona with a bachelor’s degree in electro-mechanical engineering technology.